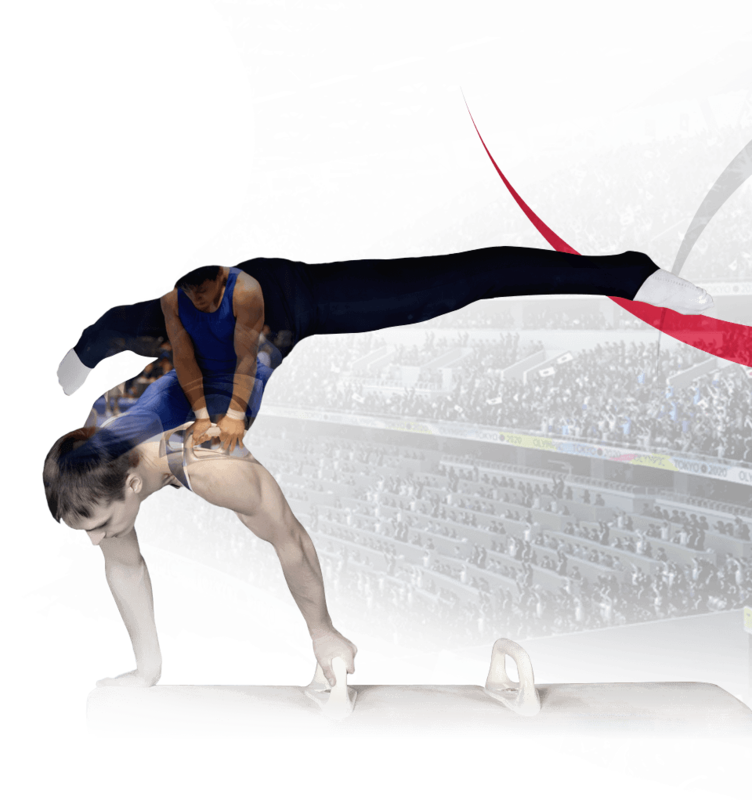 15 June 2018; Lausanne: ANOC today selected three students from Democratic People’s Republic of Korea (DPRK), Brazil and Qatar to receive scholarships to study the Master of Sport Administration (MSA) course at the Russian International Olympic University (RIOU). ANOC has partnered with RIOU for six years as part of its commitment to delivering the best possible service to its NOCs, with the MSA providing opportunities for its NOCs to learn from international best practice. 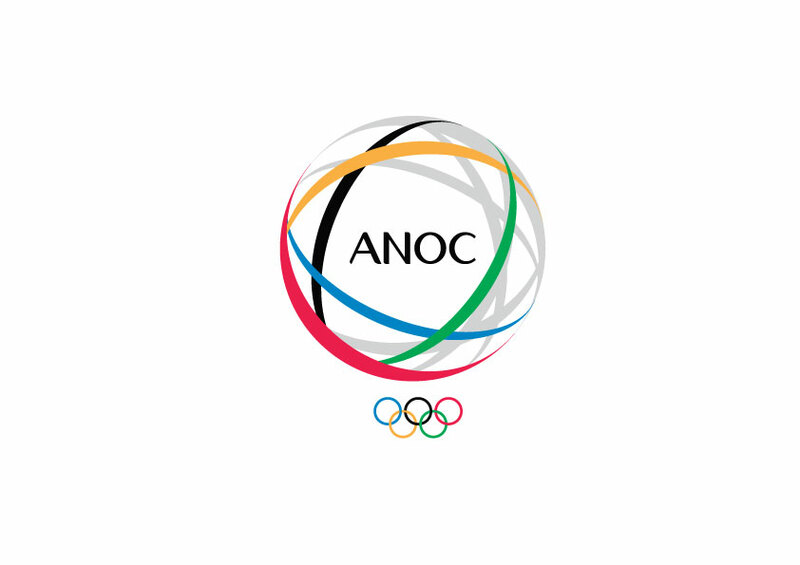 ANOC had invited its NOCs to nominate any candidate with higher education qualifications who would like to improve their knowledge and management skills to apply for the scholarships before selecting the final three recipients.